A group has hidden the keys to $1 million worth of bitcoin — and left cryptic clues to find them, CoinDesk reports. 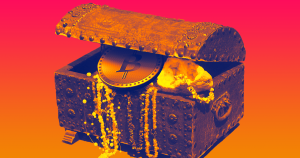 The game has the adventurous name “Satoshi’s Treasure,” a reference to the eponymous inventor of Bitcoin, Satoshi Nakamoto. Think of it as a large-scale treasure hunt a la “Ready Player One,” with clues spread out across the internet. The first clue of the puzzle was released yesterday, and 6,000 people have already signed up to play. Once the final key — there are 400 key fragments required in total to move the funds — is found, the winner walks away with the $1 million. “There are so many unknowns in this game that we kind of just want to see what happens,” Meltzer said. It’s a pretty literal take on the wild west nature of the cryptocurrency market, where sometimes it seems like anything goes. 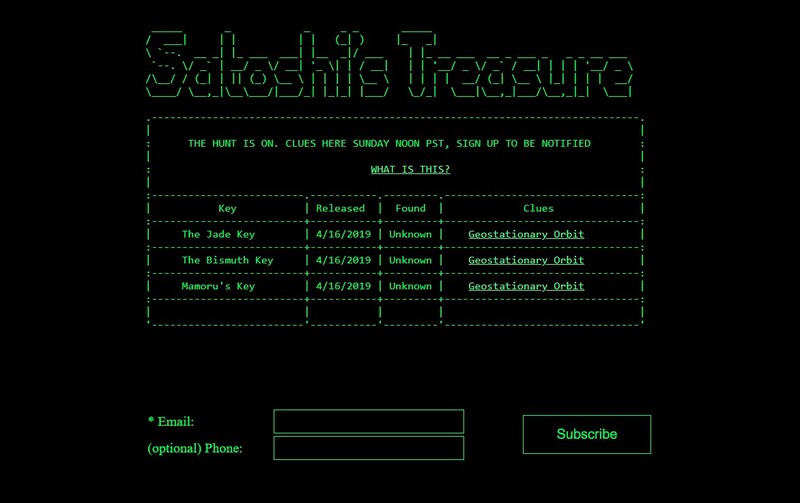 To sign up and keep up with the progress of Satoshi’s Treasure, go to satoshistreasure.xyz.